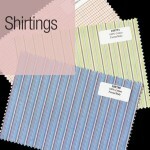 The initial focus when selecting a fabric from which a garment is to be made, is its appearance. 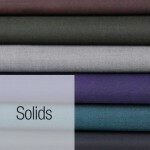 But other important qualities of fabrics are their drape and durability. 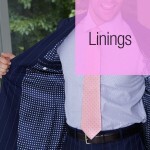 How your garment will look and feel when worn and how long it will last you are just as important considerations when investing in your wardrobe. 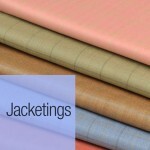 The climate one is exposed to and the activity they are involved in are but two factors when selecting your fabric. 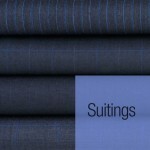 The objective is to utilize fabrics that tailor and wear superbly. RICARDO sources their fabrics from the finest mills in the world. 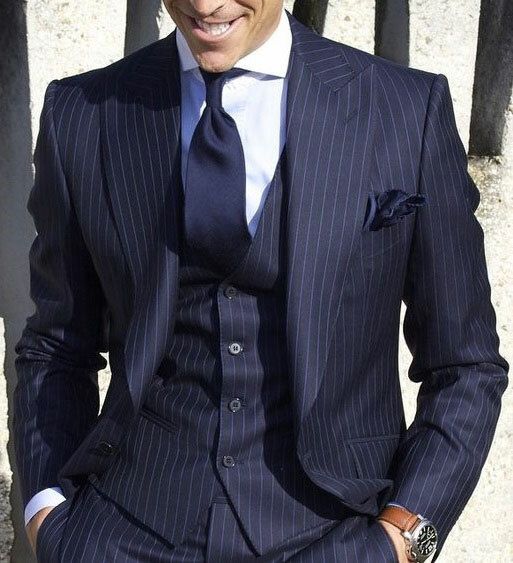 This affords our clients options in colors and styles that are timelessly elegant and are ideal for finely tailored suits, blazers, trousers and shirts. 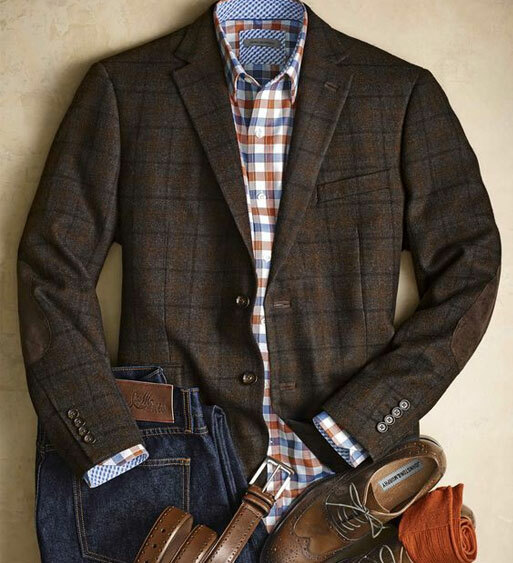 Below you can view a small sampling of the endless choices afforded you that will not only appeal to your fashion taste but also your wear-ability and comfort concerns.